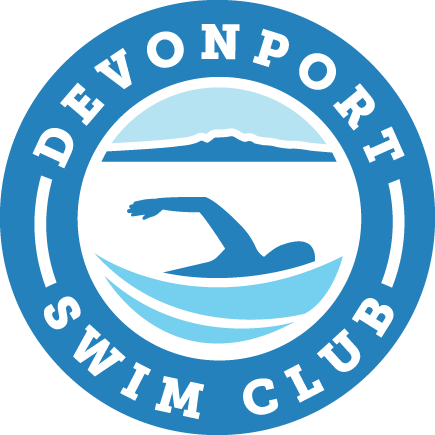 Devonport Swim Club has a team of qualified coaches, dedicated to nurturing and building each squad. 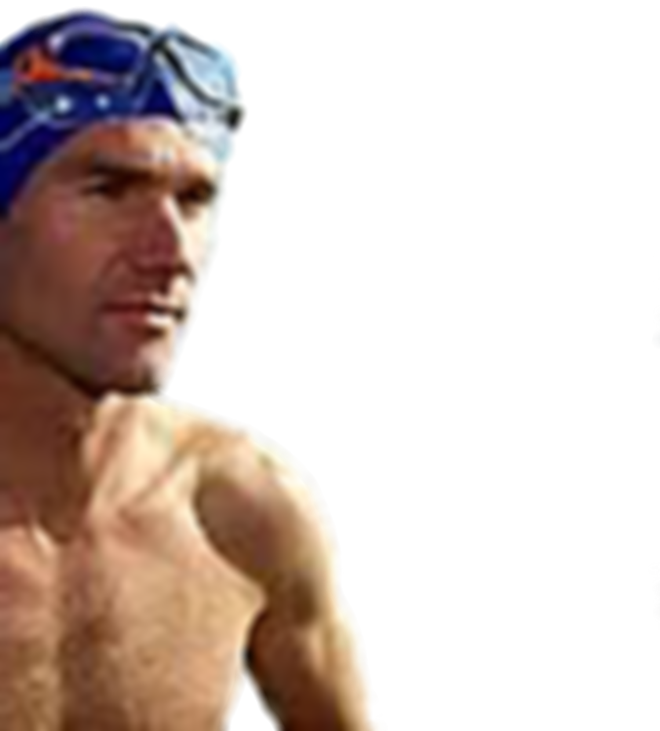 Brent is somewhat of a legend ‘round these parts, as they say, He has been World Aqualon Champion, World Lifesaving Champion, NZ Commonwealth Games swim rep, and has won many national competitions in swimming and triathlon. If anyone suggests Brent is genetically gifted, they should take a look at his training regime, and understand the focus required to prepare mind and body to win the next event. Brent has been a Morning Masters swim coach for several years at DSC. 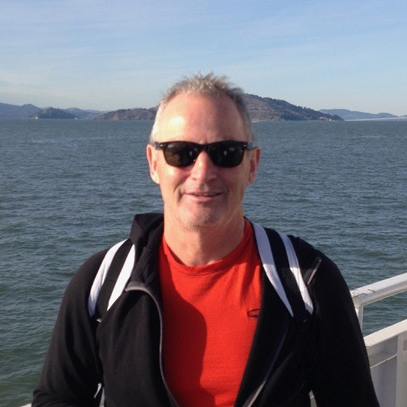 He also has coaching assignments for Swimming New Zealand and is a part-time coach at other Auckland swim clubs. Teacher by trade, Police Officer by profession. Ben was awarded a physical education degree from the University of Exeter before travelling and arriving in New Zealand where he joined the Police. Ben has a long association with swimming and one of his proudest moments was being awarded his half mile certificate by the Mayor of Greenwich aged 6 years old. 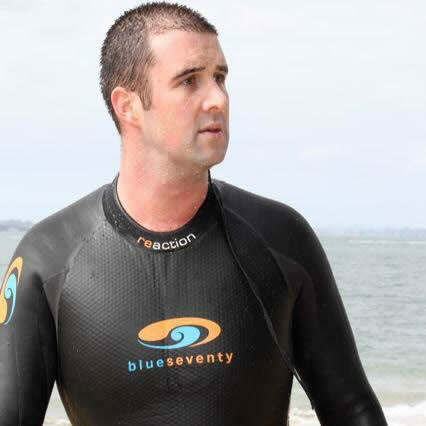 Nowadays he swims ocean in the summer months and indoor pool in the winter and competes in the niche ocean events like Langs Beach (his favourite) and the Cathedral Cove swim. Ben likes any sport and puddings. Married to Maryanne with three adult children. Cathy has been a swim teacher for 15 years. A pool swimmer over winter, summer time is for open water squad swimming and big open water adventures. Dafydd has been in and around the water since the age of 4. A successful age group swimmer in his increasingly distant youth (National Age Group Championships gold medallist, Auckland Junior Record holder, representative at Australian Age Group Championships), he caught the ocean swimming bug and now enjoys the plethora of harbour swim events in and around Auckland. 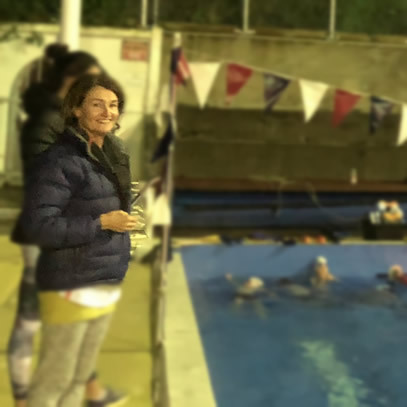 A previous coaching stint at Devonport Swimming Club in 2006 proved too hard to forget … and he’s returned to the club to coach Thursday nights and work on streamlines, tumble turns, high elbows, hip roll, and keeping those heads still! Alex Dooley has swum for as long as she can remember. 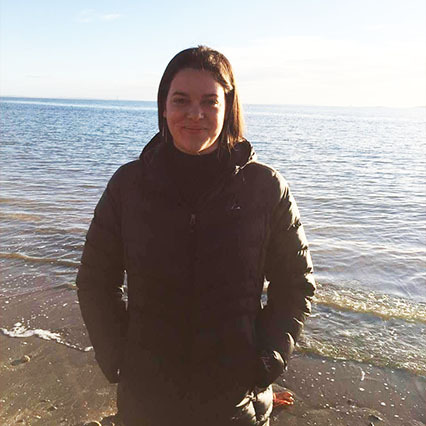 Alex was a competitive swimmer with NSS and Birkenhead Swim Club and also enjoys Ocean swims and Triathlon. She is currently studying at Massey University and works as a lifeguard at AUT millennium. Ciara started swimming at three, which set off her love of all water sports including surfing and water skiing. She also played waterpolo at high school. Nowadays she swim for fitness and participates in Ocean Swims. 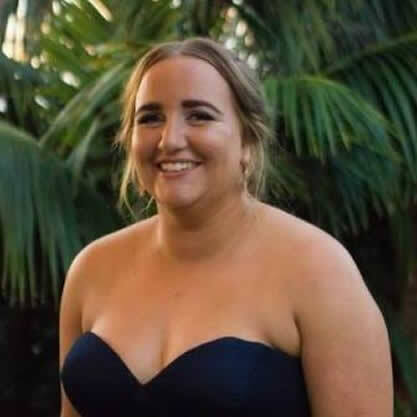 Ciara started teaching at AUT Millennium in her last year of high school before moving to Devonport Swim Club in 2018. 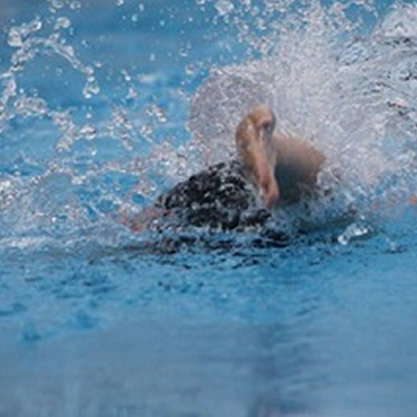 Having originally started teaching young children, Ciara enjoys the variation with squad swimming. She is in her third year of studying law and economics at Auckland University. Always a strong swimmer, Kaitlin enjoys water sports and played water polo for Carmel College. Kaitlin lives in Devonport and has recently begun teaching swimming skills to DSC junior members.